This thread will remain as a Sticky. If you have a resource that you would like added, please PM one of the Mods. We will review the resource and determine if it is a good fit for A&A. B2B Promo Packs that Members send out with their orders. 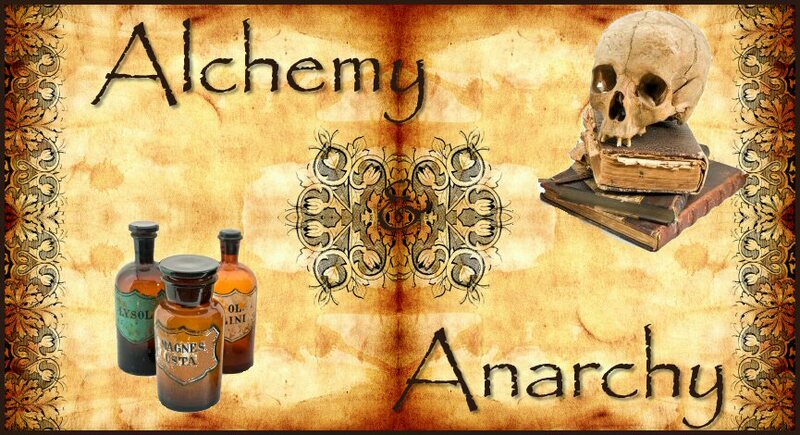 ~OOAK Auctions - "A Magickal Place to Find One of A Kind Wares"
A great place to list your items. Not really a Pagan site, but tons of great articles and tips on marketing and selling your handmade wares. Again, not really pagan, but an awesome resource non the less. Topics include small business marketing, generating revenue and small business computing. The Switchboards - "Connecting Creative Women in Business Since 2004"
Incredible support for women small biz owners!